and the medieval town centre. 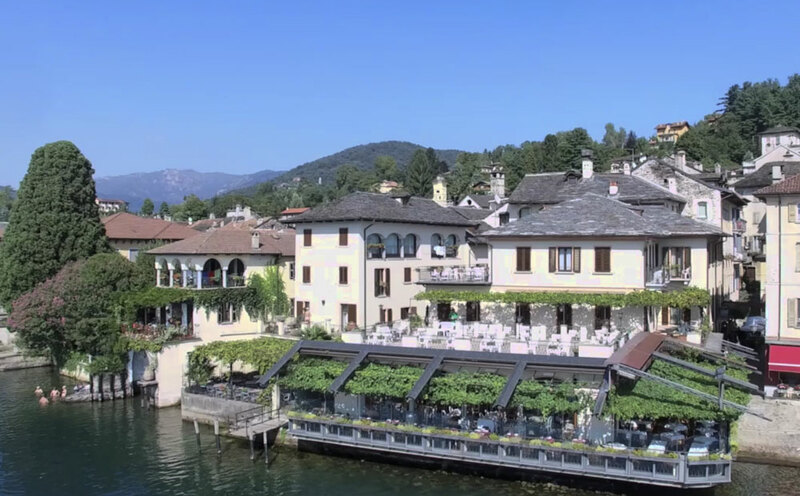 This charming building has a terrace with lake view and two restaurant rooms newly renovated. 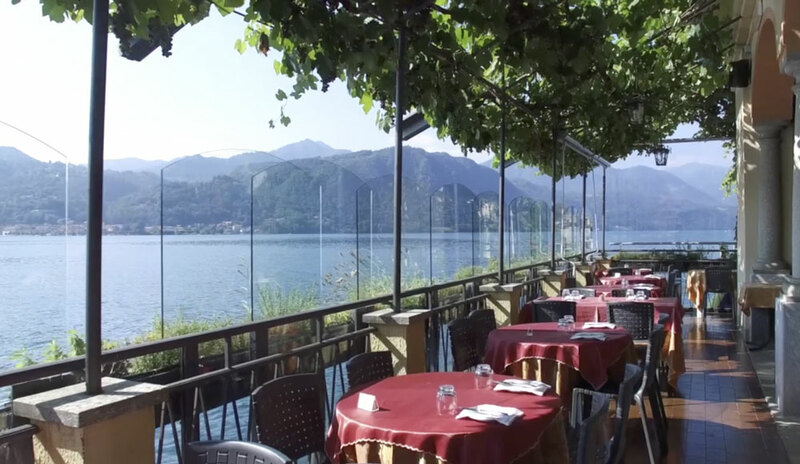 The location is perfect for romantic dinners cradled by the lake waves. 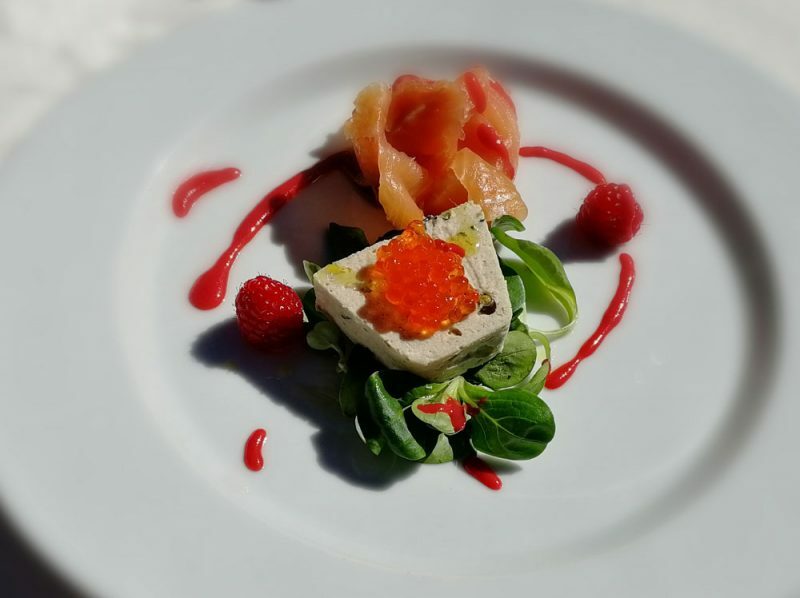 Chef Cesare Scazzosi combines our Italian tradition with local food such as homemade fresh pasta and lake fish; a wide range wine list goes from Colline Novaresi to European vineyards.